New app for writers – beta testing now! We are currently working on a new and exciting app for writers, called “Writer’s Secret”. Ever get stuck trying to think of the right word? Maybe this app will be just what you need! This is a job for Writer’s Secret! 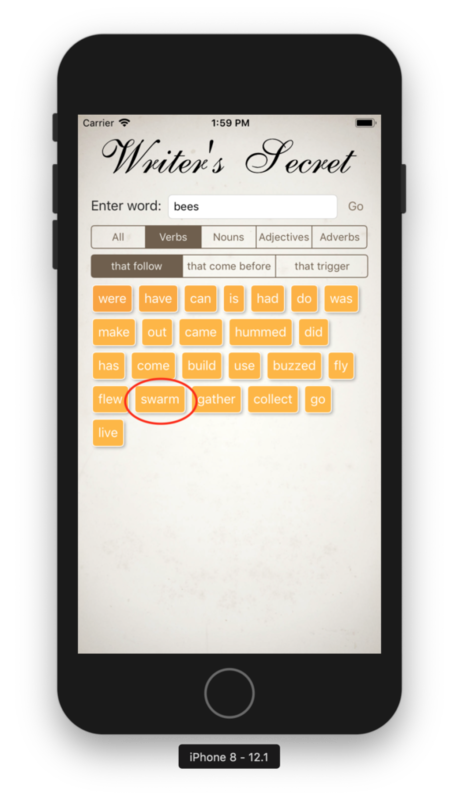 Tap the word ‘bees’ into Writer’s Secret, and request ‘verbs’ ‘that follow’… Yes! There it is! Swarm! 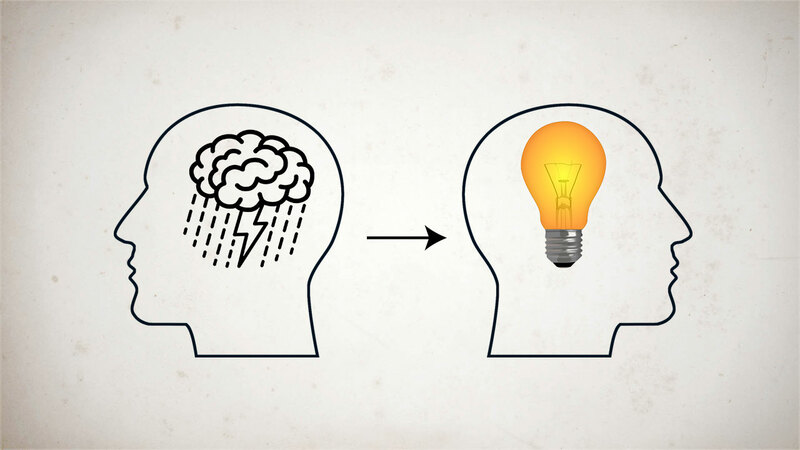 Writer’s Secret is being beta tested now. Interested in joining the beta? 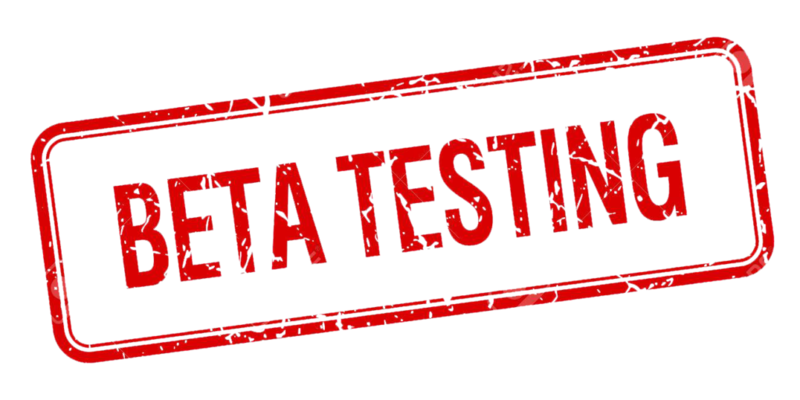 New beta testers are very welcome, and will receive lifetime free access to Writer’s Secret! Join the Secret Writers group on Facebook for more info. Subtitles Viewer 3.0 out now! New version of Subtitles Viewer – new play button! Interactive Coconut has had a make-over! with us at Facebook, or Twitter! COPYRIGHT © 2017 INTERACTIVE COCONUT . ALL RIGHTS RESERVED.